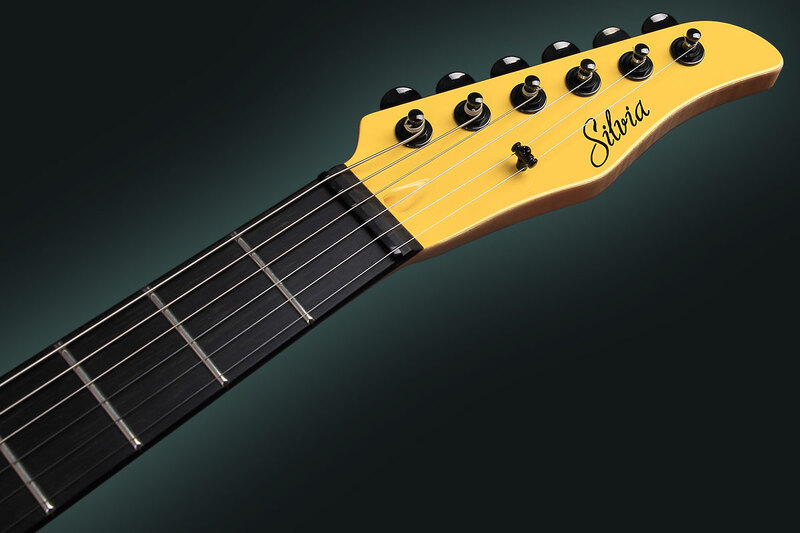 The Silvia guitar family has expanded with a new member due to ever-increasing interest and positive feedback from clients and musicians. 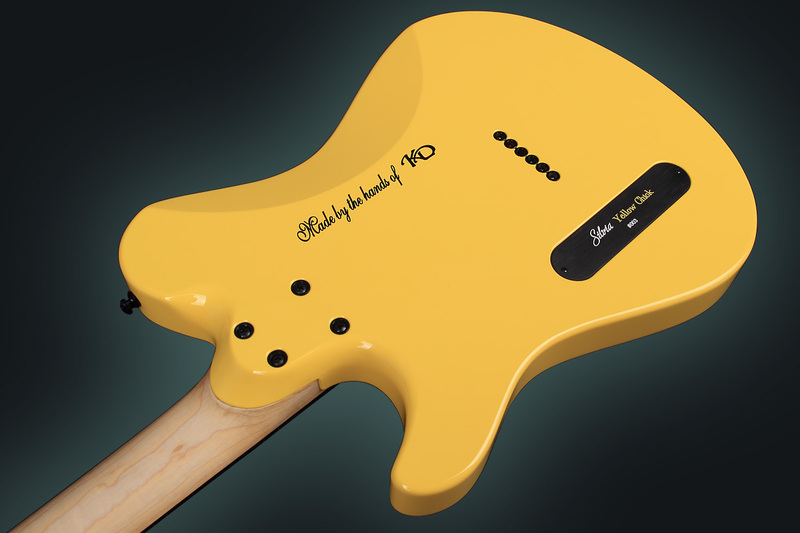 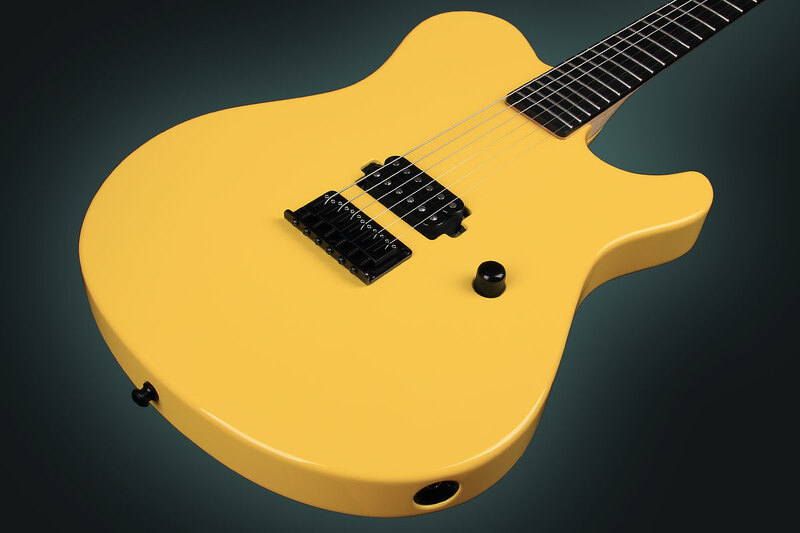 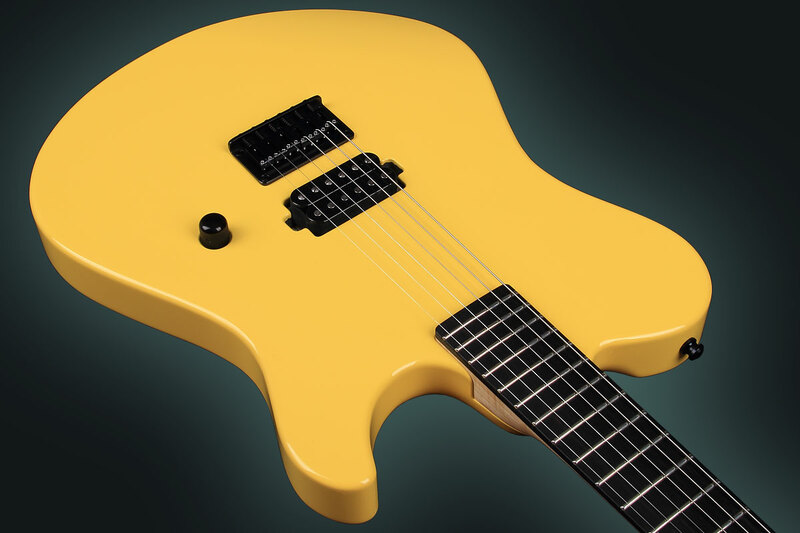 A newborn telestyle guitar Yellow Chick has hatched with a silhouette and appearance like its mother’s, but while carrying a slightly different temper and behavior. 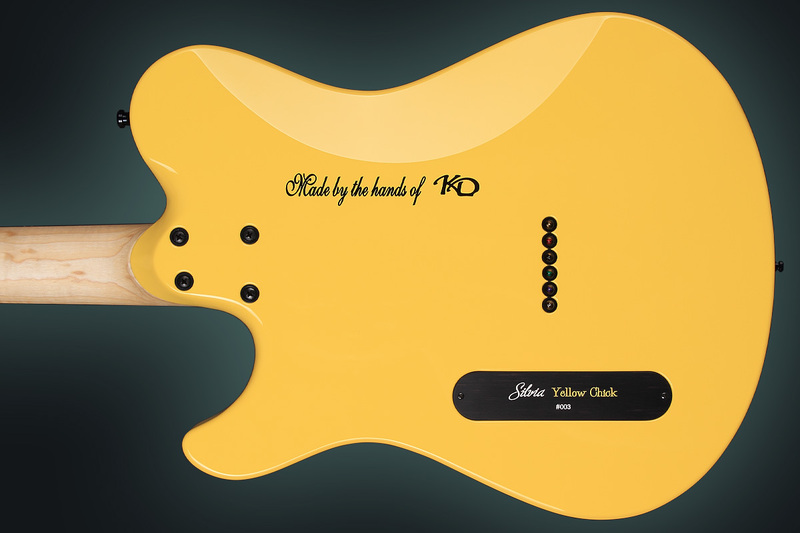 – Solid color finish applied for the first time on a KD instrument. 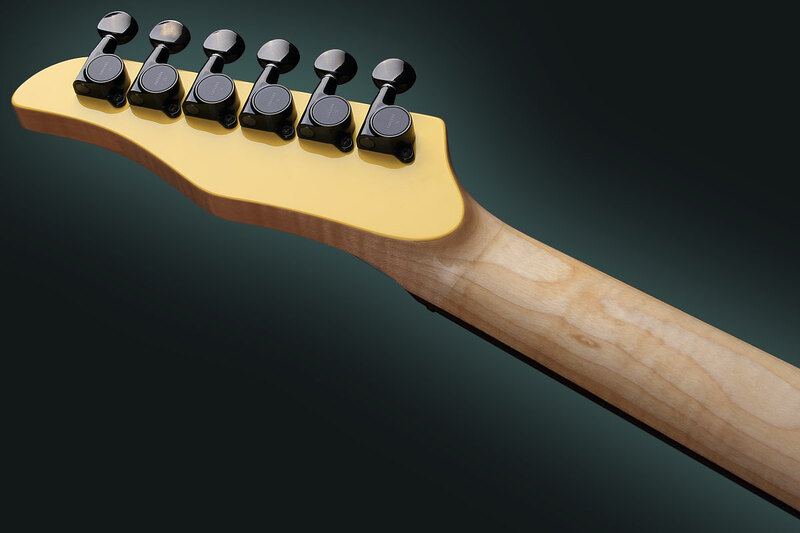 Neck: One piece, 7 years seasoned, carefully selected Bulgarian Maple. 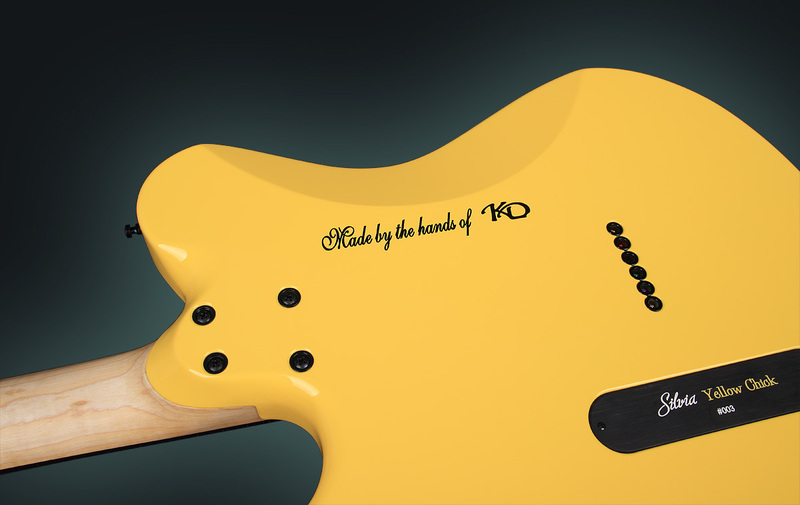 Backside of the neck (the area behind the fingerboard) is treated with Tung Oil – no lacquer applied. 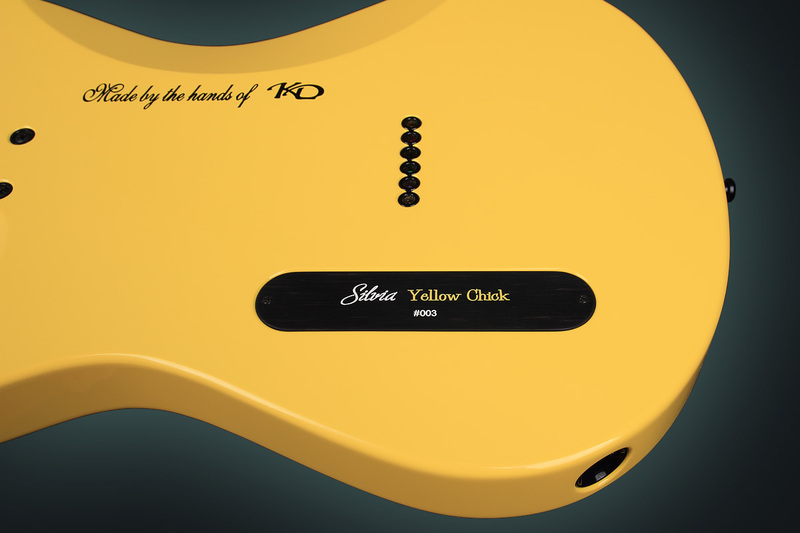 The electronic box coverplate is made out of Ebony. 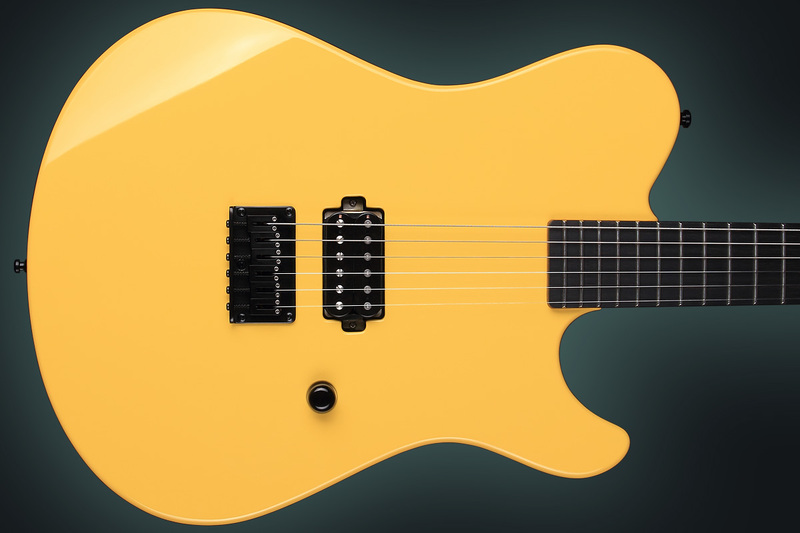 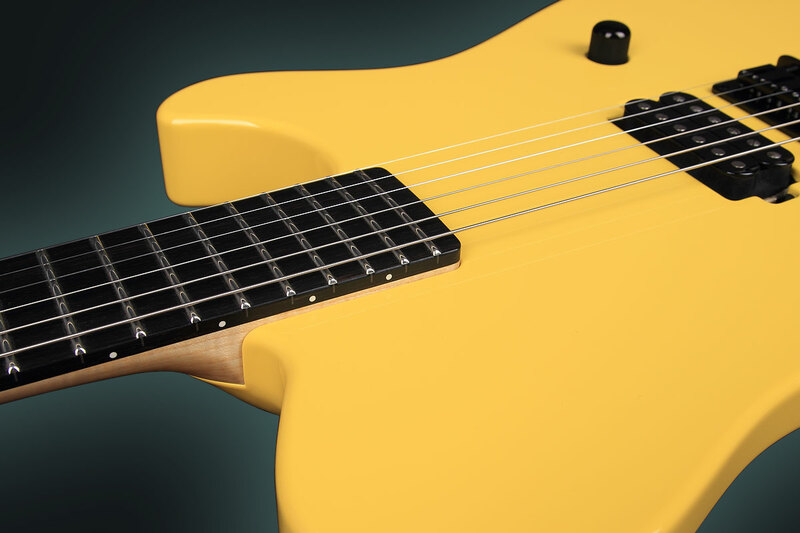 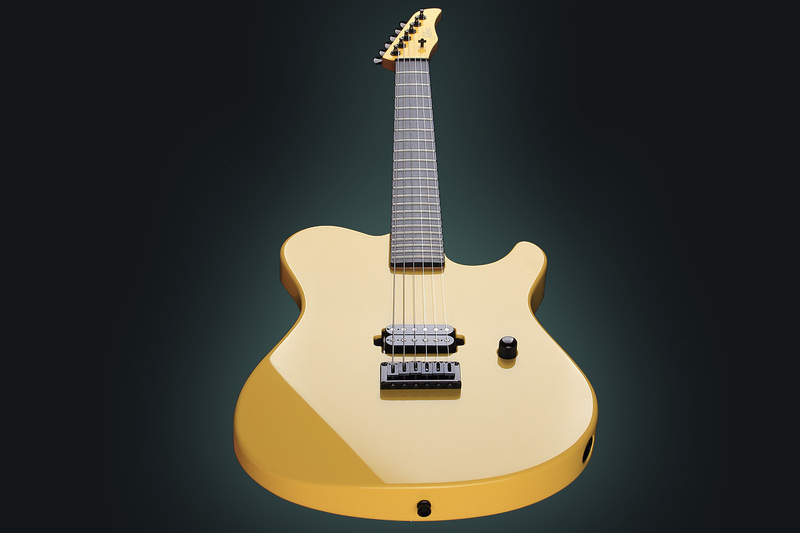 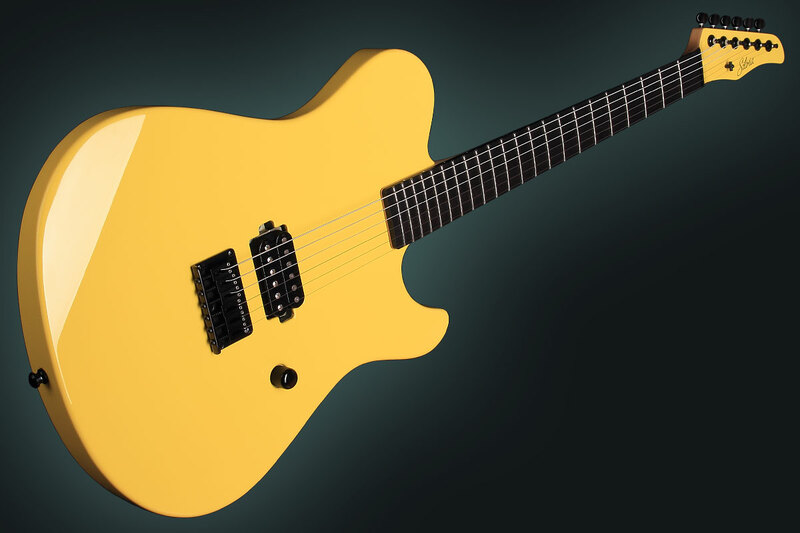 Send me an e-mail via the Contact form to check the availability of the present telestyle guitar model or to get more information about placing an order!